The 2016 is a robust full example. Balanced, and, delicious. It doesn't have the sophistication of the Contrade (single vineyard) wines. Boy, it's a lot of fun. There’s just a hint of riper fruit in the 2016, but, it’s by no means over ripe. 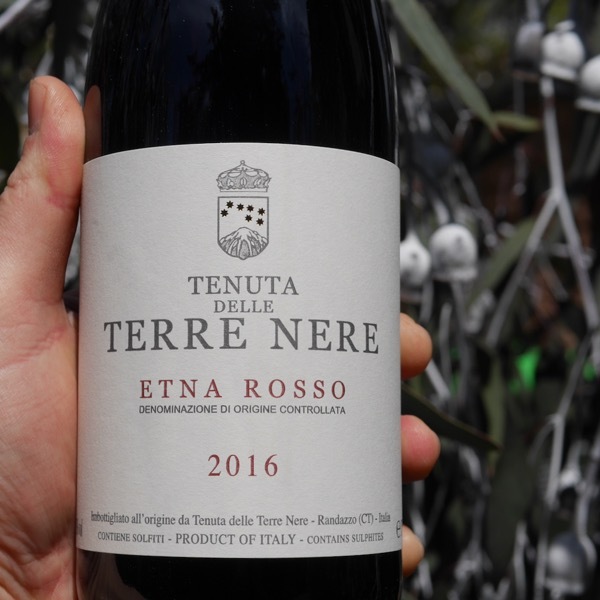 Terre Nere’s entry level Nerello Mascelese is the perfect introduction to the variety. Made from very fine Nerello Mascalese and Nerello Cappuccio from low yielding vineyards (35 Hl. Per hectar), both young and old. The grapes are macerated until the end of fermentation. The wine then continues its life in wood until bottled roughly one year after harvest. Even young it is a distinguished wine. Fresh, fragrant, beautifully slender and with a fine grip, it has a natural polish, a stage presence, as it were. And, in aging, as its weave gathers into rich complexity, it is a wine for gentlemen. It is an aristocratically liberal wine: enjoy it with whatever food you wish, as long as its properly cooked. Area of production: Townships of Castiglione di Sicilia and Randazzo. Varietals: Nerello Mascalese (roughly 95%); Nerello Cappuccio (roughly 5%). Production per hectare: 5 Tons. Age of vines: 6-50 years old. Apparently lightening never strikes twice. In Etna, with Passopiscaro and Terre Nere it has done so in emphatic style. After devouring the 2015 Cru’s I’m salavating at the thought of ripping the lid of the 2016’s. 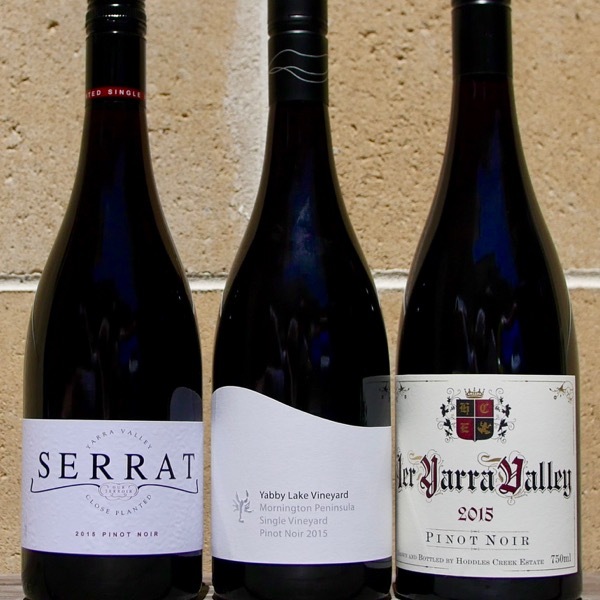 These, Nerello Mascalese, dominant wines with a splash of Nerello Cappuccio exude an entrancing perfume with a delicacy, elegance, and, sophistication that carries through to the palate. With vineyards from 400-1000m in elevation the lower lying vineyards tend to yield bolder styles, while the higher sites offer greater restraint. Texturally the tannins often remind of a more supple Barolo. Wines of Nerello Mascelese and Nerello Cappuccio have been called the Barolo of the South by some, Italy’s Burgundy by others. I prefer to call them, simply, great wines from Etna. Whilst Nerello Mascelese’s enormous bunches, with there big berries, result in wines of a pale appearance, there is nothing insignificant about their aromas, flavours, and, textures. Terre Nere’s wines have a balance and purity that goes head to head with and in some cases exceeds Passopisciaro. Put it this way, I was sold on the nose alone of the single vineyards. All of the elements of success were there from the beginning, exceptional sites from 600m-1000m above sea level on the slopes of Mount Etna, vines of 50-140 years of age, a very clever conductor, ‘Barolo Boy’, Marco de Grazia, the desire to achieve excellence, and, the cash to make it happen. More recently I tried the Pre-phylloxera wine. To taste wine from 140 year old vines that has not been influenced by growing on a rootstock is becoming a rare thing at a global level. Trying Capellano’s Barolo’s from vine grown on their own roots and American rootstocks, the ‘Pie Franco’ (French foot or rootstock) and ‘Pie Rupestris’ (Rupestris / American rootstock) is perhaps one of the better known opportunities to do so. The difference between the two is striking. Terre Nere’s Pre-Phylloxera wine has such elegance, delicacy, yet concentration, stunning perfume and spice. The sophistication, line and length of tannin is incredible. Layered and enticing, one to age be I little more patient than I could be with it! Start trying from 2020, will drink for much longer. Heart racing stuff. Such vineyards are a labour of love, the incredibly low yields placing them on the knife’s edge of being economically viable. Note the broad beans planted in the vineyard to introduce nitrogen and organic matter through a cycle of composting, helping to build the soil structure. 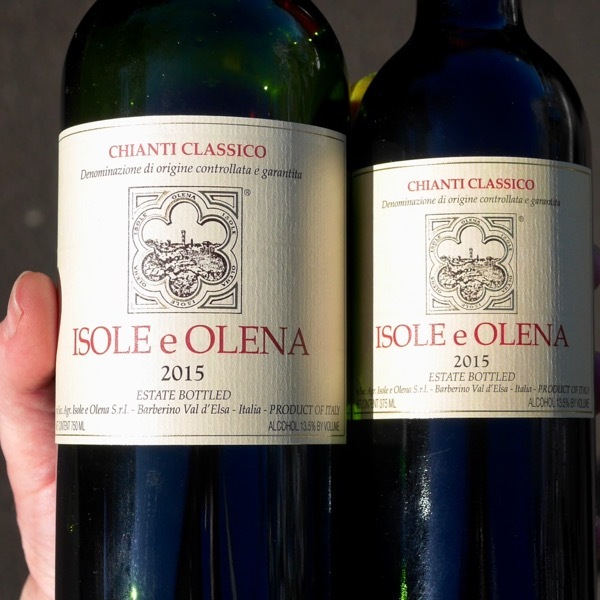 While you might think vineyard in Sicily would be hot, their elevation combined with planting on cooler North facing slopes can make it challenging to ripen fruit on the highest sites in a cool year. Although de Grazia was one of the architects of the modern style of Barolo, the Terre Nere wines show no signs of those modern, often over-oaked wines, lacking harmony. Poise and restraint being the norm. The larger format oak in the winery, both botte and puncheons are clear sign that sophistication is the intent. “Tenuta delle Terre Nere is the fruit of over 30 years of passion and work in the world of fine wine. And an extraordinary location, as well – this “island within an island” that is the Etna – that my brother and I chose. And that, I sometimes believe, actually chose us. A place where nature is prodigal but also severe. And here I try with all my heart to express as purely as possible the refined and multifaceted microcosm of this ancient volcanic land. With respect, care and hard farm work, always in organic balance. The estate’s philosophy is simple. Given an extreme climate, in order to obtain the best and most consistent ripening, our attention must focus on vineyard management. The finest workmanship in all aspects of viticulture is the first thing that sets us apart. And what enables us, bringing home exceptionally fine grapes, not to be invasive in our cellar work. A work best described as aimed above all at expressing the character of our varieties in their specific terroir. A great team, a delicate hand and a heightened sensibility, as well. And our ideals, that drive us to give the best of ourselves in quest, not of perfection, but of the ideal bond between what nature gives us and that which our sensitivity, experience and imagination suggests. The 2016 is a robust full example. Balanced, and, delicious. It doesn't have the sophistication of the Contrade (single vineyard) wines. Boy, it's a lot of fun. There's just a hint of riper fruit in the 2016, but, it's by no means over ripe. Terre Nere's entry level Nerello Mascelese is the perfect introduction to the variety. Extremely floral on the nose with lemon-leaf and dried-flower notes that highlight the fruit. Full-bodied, firm and silky with a beautiful finish. Drink now or hold. 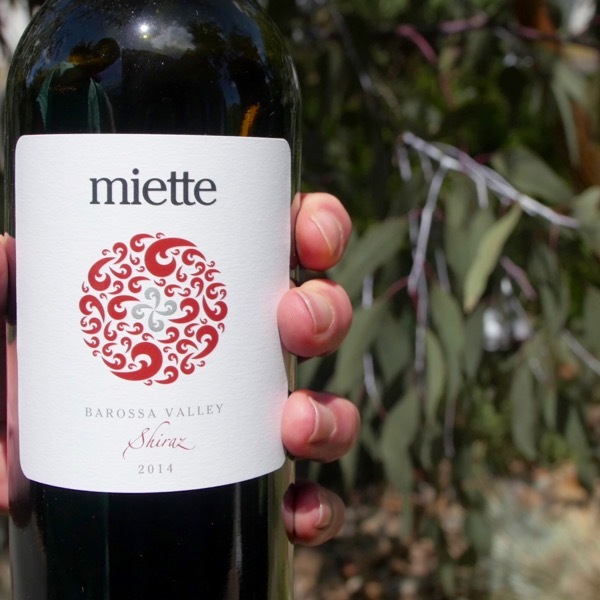 This well-balanced red is medium-bodied and fresh, with flavours of cherry, grilled plum, tea rose and smoke. No. 9 in the Top Value Wines of Etna Ratings. Star anise, violet, crushed herb and Mediterranean brush aromas align with a whiff of crushed stone. It's silky smooth, offering juicy raspberry, wild strawberry, dark spice and white pepper framed in lithe, polished tannins. 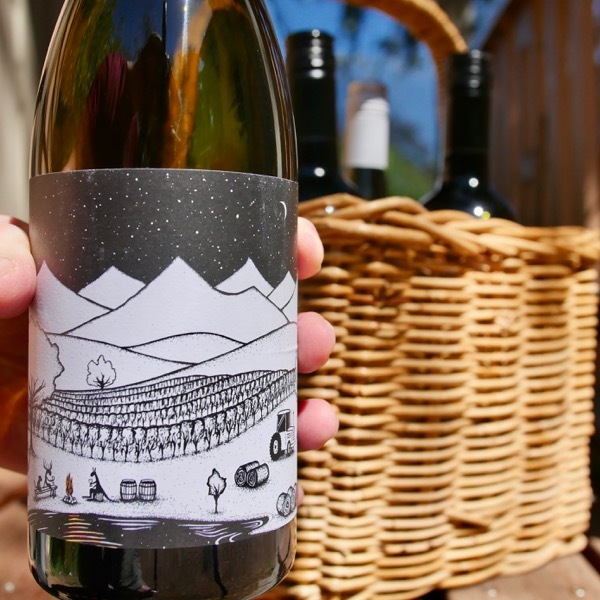 Fresh acidity lends balance while a flinty mineral note energizes the finish. Drink through 2026. From the same Vineyard we source the Wine Decoded Bathtub Shiraz from this is a cracker! So much fun!